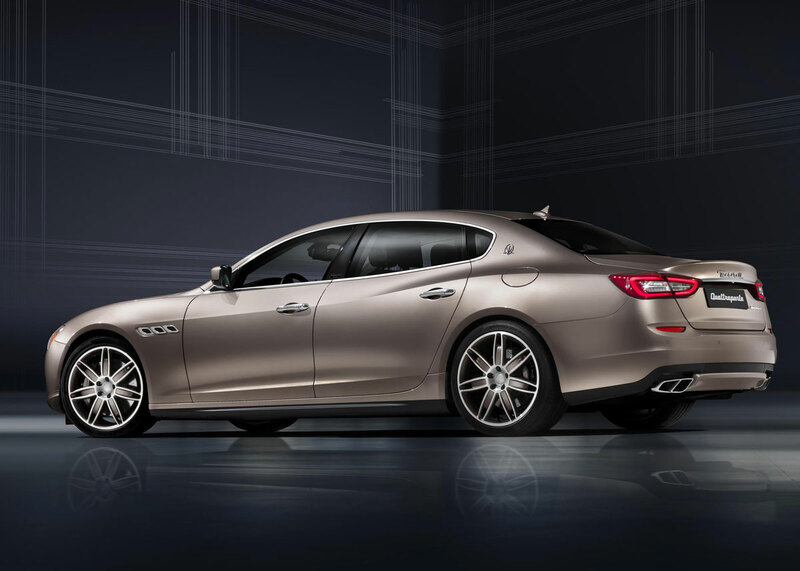 The Maserati Quattroporte Ermenegildo Zegna Limited Edition is the result of a close collaboration between two companies that are linked by history, tradition and exclusivity. 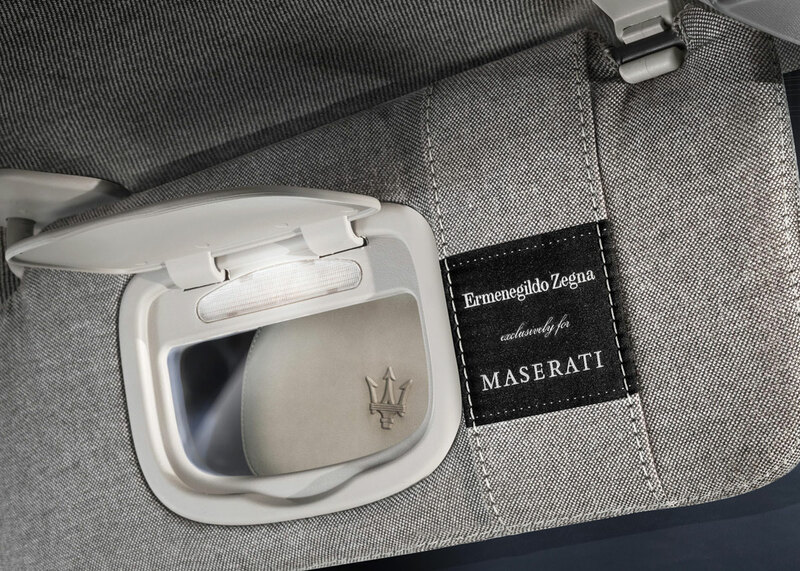 The material and chromatic research behind the Maserati Quattroporte Ermenegildo Zegna Limited Edition is based on a play between the classical and the contemporary. 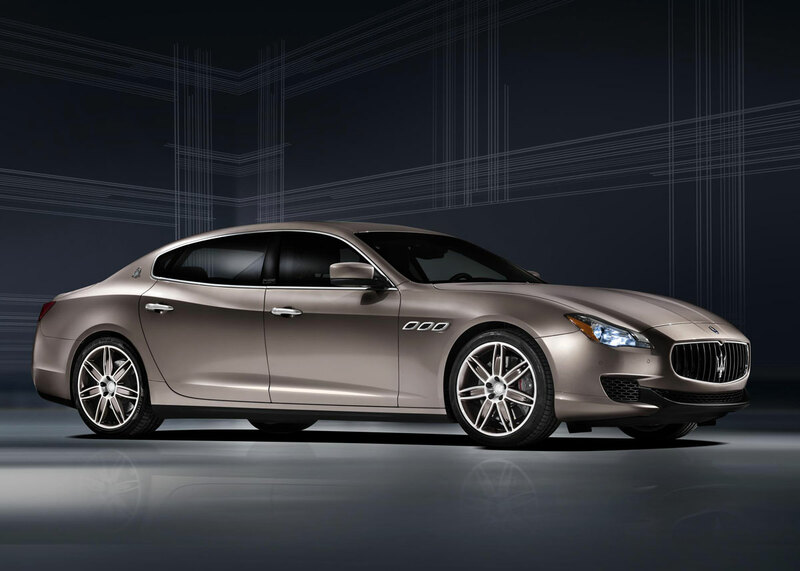 The exterior of the Maserati Quattroporte Ermenegildo Zegna Limited Edition concept car features a special effect paint finish that simulates the fluidity and purity of metal, by using ultra-fine aluminium pigments. A gloss black primer amplifies the brilliance of the aluminium pigments and creates a sensation of depth. The platinum metal colour effect finish is warmly nuanced to express the car's classic and sophisticated yet technically advanced character. 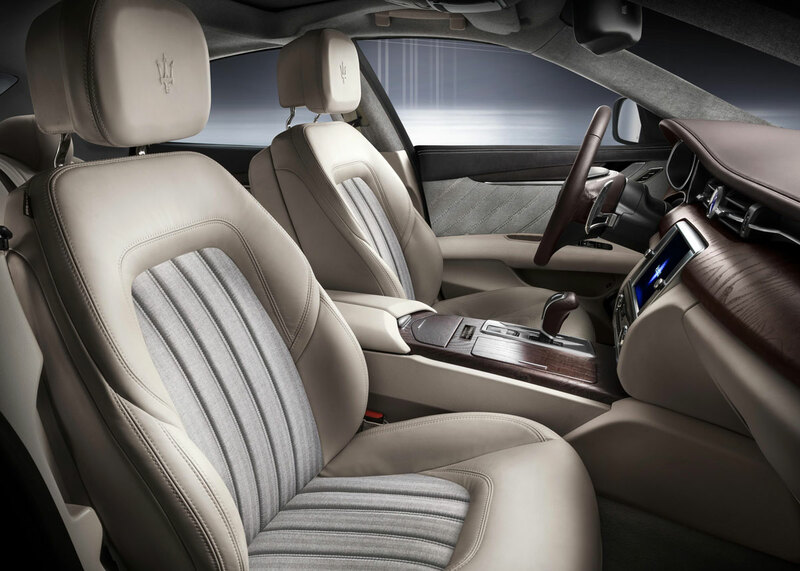 A leading role in the Maserati Quattroporte Ermenegildo Zegna Limited Edition concept car is played by its interior. Classical warm hues like moka and greige are re-interpreted in a modern key to emulate Zegna's latest men's fashion collections, conveying a formal, sophisticated character. Interior components such as seats, door panels and roof lining are finished in genuine soft leather, in addition to a velvet-smooth, bright fabric that, due to Zegna's vast experience and know-how, guarantees the level of performance needed for automotive applications. Расскажите друзьям о "Maserati Quattroporte Ermenegildo Zegna Limited Edition"